Before you buy your next watch, don’t go the predictable route with a Movado, Omega or even a Rolex. Rather, step outside the box and take a long hard look a LM1 Silberstein. The story behind these beautiful pieces of art is a rather short one as Alain Silberstein set up shop in 1990 as a watch designer. 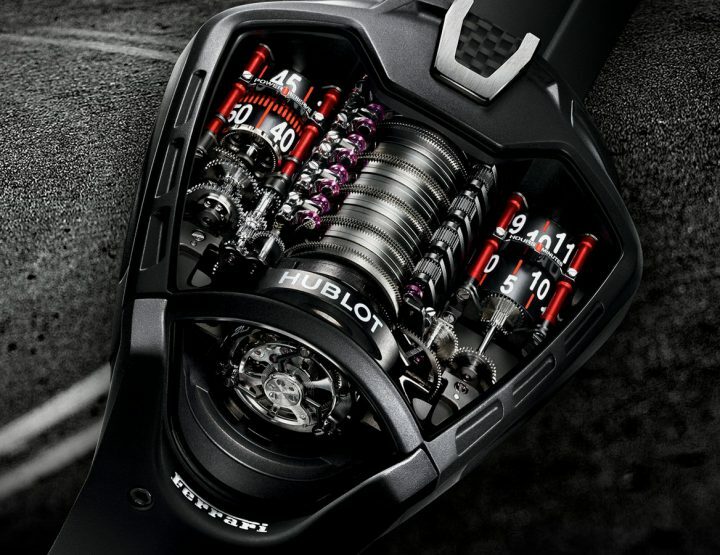 However, he would find global success when the designer teamed up with MB&F founder, Maximilian Büsser. 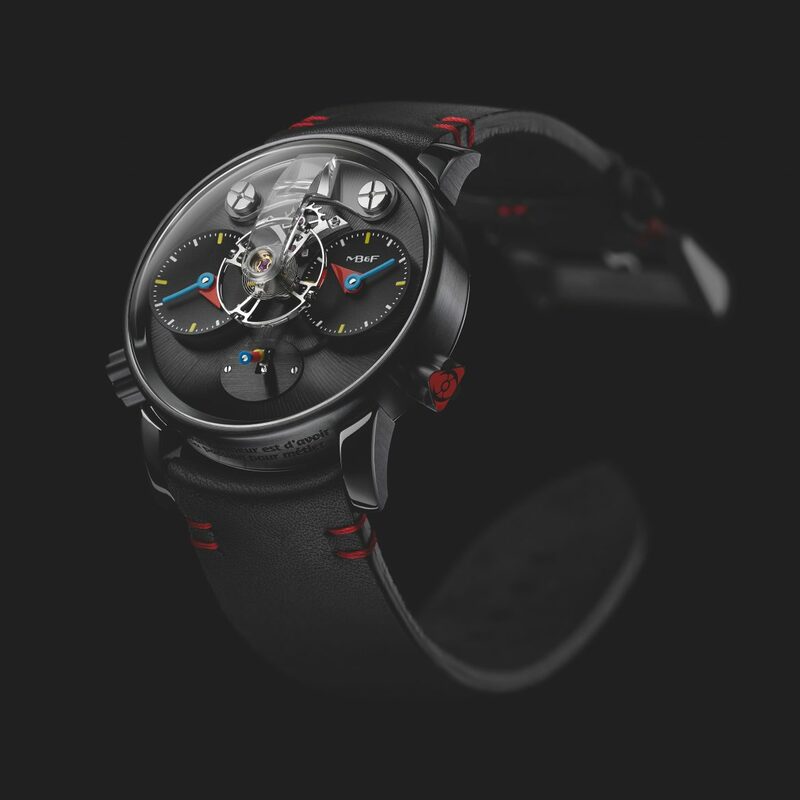 In 2009 Alain Silberstein was asked to reinterpret the Horological Machine No. 2 for MB&F. What emerged was the exclusive HM2.2 ‘Blackbox.’ Three years later, Silberstein and Büsser teamed up again to create another masterpiece, the LM1. It was just announced that the pair have teamed up for a third time and yes, it is indeed a charm. The LM1 is totally transformed by Silberstein, who turned MB&F’s traditional watchmaking into a colourful kaleidoscope and an analogy which transforms time. The LM1 SiWhat makes these watches unique is Silberstein’s signature 3 colours – red, blue and yellow – and his three signature shapes- circles, triangles and rectangles. Inside each watch, there is an inscription, “Le eur est d’avoir sa passion pour métie” which translates to “Making a profession of your passion is true happiness”. The phrase is something Alain Silberstein credits his success to. And if you want to talk about exclusive, there are only three models, the RJ in 18k gold, the Black which comes in Black PVD Grade 5 TITANIUM and the TI which comes in Grade 5 TITANIUM. If you want one of these exquisite time pieces, you better hurry as each model only has a limited edition of 12. Naturally, each watch is hand crafted and every detail was a painstaking process to reach perfection. And if you have to ask how much it will cost you, chances are you cannot afford it.